Hello gorgeous! It's been a while since the original event was held but still, I wanna share with you. Been holding too much to spread the word, now finally I have the chance to write about this. 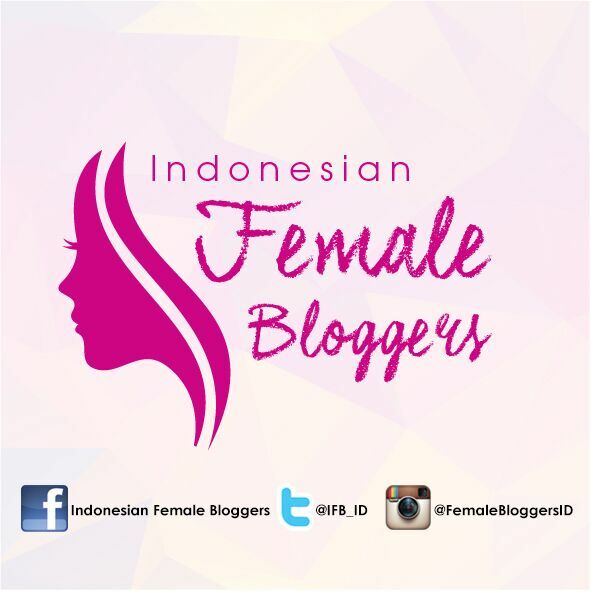 Well first, welcome to my blog for the first-timer reader, and welcome back if you already visited this blog before. 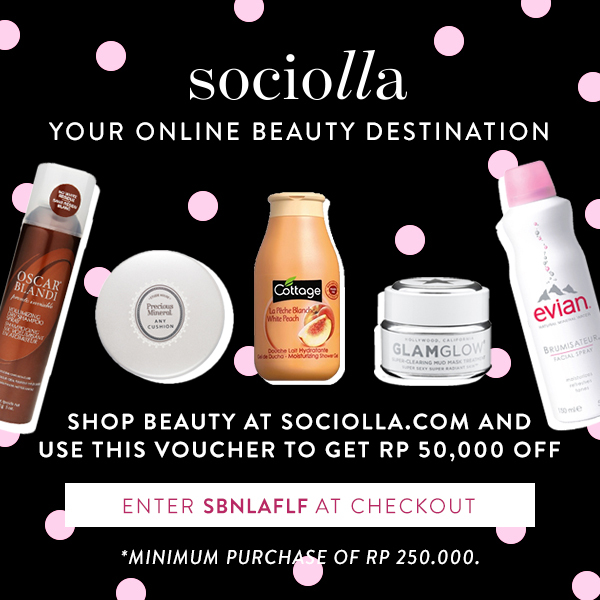 As you girls (or guys) already know, I am a beauty influencer and I love to share through social media, of course about good beauty stuff. 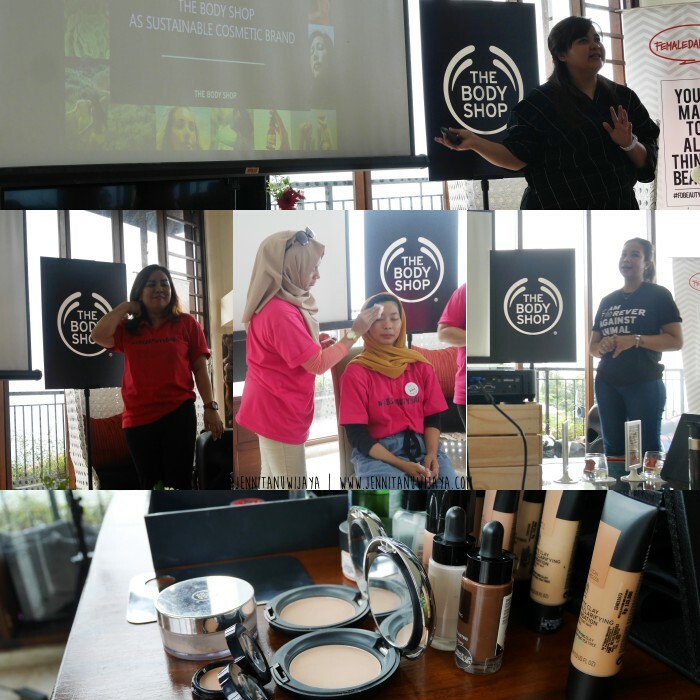 Few months ago, Female Daily Network and The Body Shop Indonesia held an audition for the first program by TBS worldwide ; TBSBEAUTYBAE which was meant to train Indonesian beauty influencer, to be a good influencer. It's not an easy job, as everything we say will be read by others and might affect their thoughts too. I decided to signed myself up for the program, nothing to loose. I'm feeling like it's okay to explore and learn more, if they choose me. If they didn't choose me, then I might ended up learn somewhere else or next time. Luckily, they called me in to have a "casting" and why not? They asked me to come to FD's office (at Pejaten) and all we did there was pretty fun! 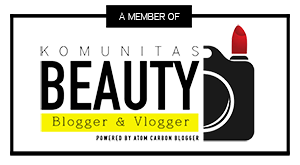 It was more like an interview with Kak Affi (FD) and Kak Maya (TBS), talk about the contents I shared and the reason behind becoming a beauty blogger. There are some other information that I wanted to share (but didn't brave enough to share lol, too much hesitation). They said to wait until they call and tell if I pass or not. Well, passing by the days I'm not feeling nervous at all, just feel like "Can't wait to see who's passing the test since there was some of my friends were doing the casting too! 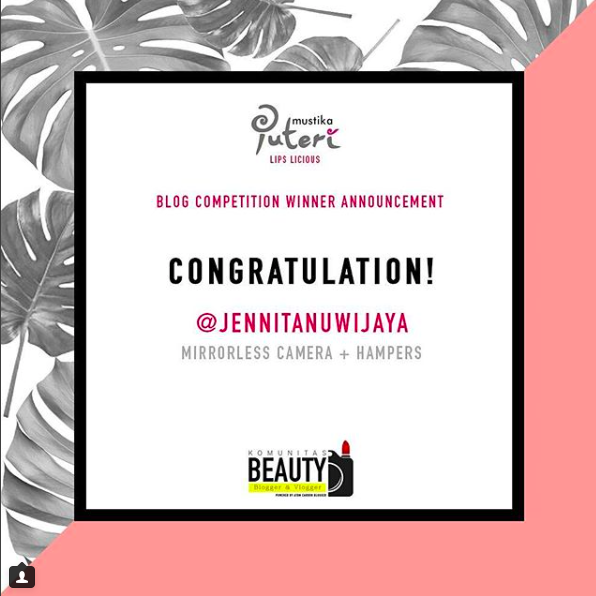 Well, Kak Runni surely surprised me with a call at noon telling me that I made it, omg I wanna scream right away! This was like a great present from God, another new milestone where they gave me such a great opportunity. Seriously, you'll always need to do your best so God can do the rest, girls. This might sound "not applicable" but try to apply it onto your life, then you'll know. OK enough with too much opening, move on to the camp. Oh by the way, before the camp they gave all the contestants an invitation (for the camp) and also a welcome gift (one set of moringa - one of my favorite hand cream and its friends!) The camp was held from Friday 16th to Saturday 17th March 2018, at Villa Aman D'Sini. Let me tell you - the location itself already excites me! And yes - I get a day off from office to join the camp (cause why not? ;p) and we came in the morning, have a good ride and get to introduce one another. When we arrived, they surprised us again (ok this post will be full of surprise), with a great view and products displayed everywhere (even they also put the root of strength which was launched a day before the camp), and of course warm welcoming from all FDN Crew and The Body Shop Indonesia Crew. 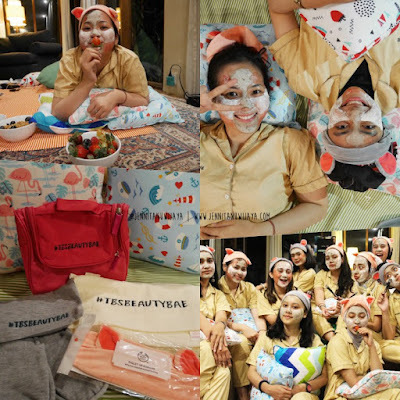 There was a lot of stuff we learned at the camp - from skin care steps (and how to choose the right skincare for your skin), skin check (to know what's your skin condition), pajamas party, how to be a good influencer, what is animal test and how bad it is, and of course make up class! Not only concerning about skincare and beauty, we also learned to care about our health through a morning yoga, well it was my first time doing yoga and it made me realize that it was fun! Especially when it's done with your friends, at a beautiful place. When we enter the bed room at afternoon (before shower), it shocked me with a lot of stuff prepared and of course with customized names on the card, on our bed. This is super sweet, even Ashilla said it made her feels like Abel Cantika wkwk. 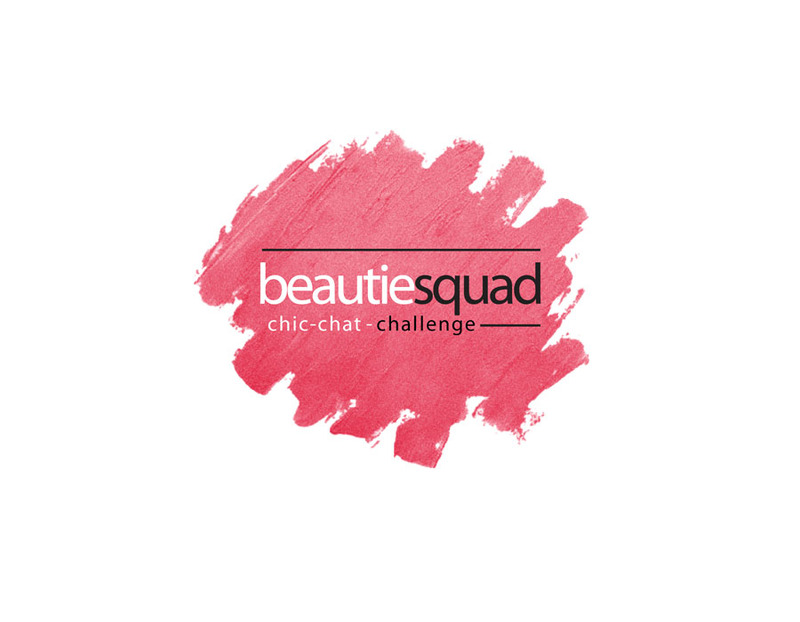 They gave us literally everything we need - bathing, body care, make up, bags, t-shirt. And we love it! (well if you could see us screaming in front of our beds). The night we had dinner, again and again they surprises me since it made me feel like being proposed lol (haven't feel it yet but I guess it will feel like that) since they set the place beautifully and it looks super romantic (I love romantic things), with all of us dressed up in white. Not only having fun at dinner at the pool side, we also have pajamas party (and again they decorate the bed room really well with lots of products), where we get to try the masks and multi masking! Super fun, right? We also have some challenge and games, as they paired us up (I was with Mia) to have a group presentation and guess the word games. Zhenbang! 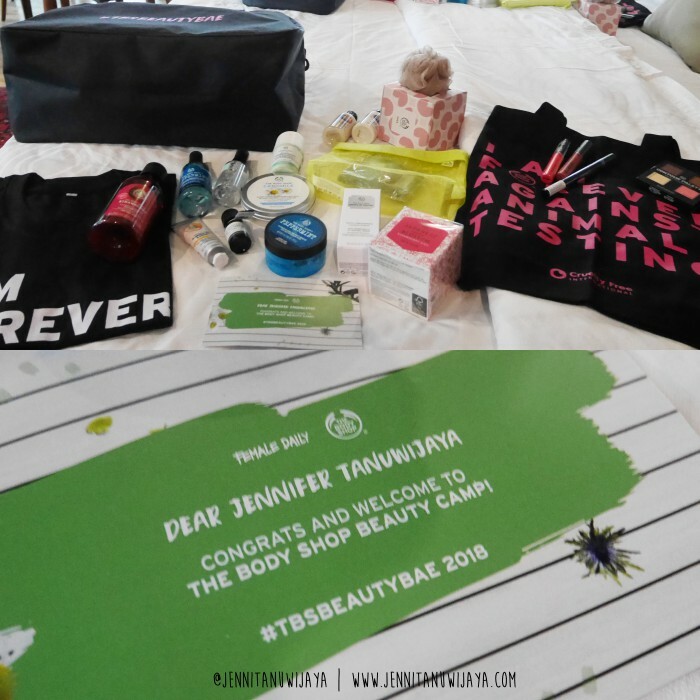 Thanks to The Body Shop Indonesia and Female Daily Network for this beauty camp (and for choosing me as one of TBSBEAUTYBAE 2018) and hope to see you girls on my next post! Also, if you have concern about animal testing, you may sign the forever against animal testing petition online through the body shop website or offline at their stores. 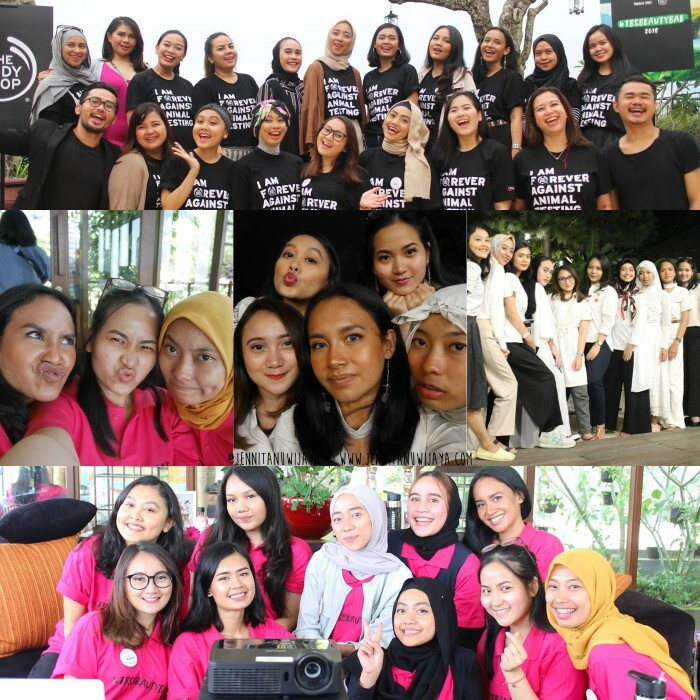 iyaa seru banget, pertama kali beauty camp dan super fun!